The new video is up! 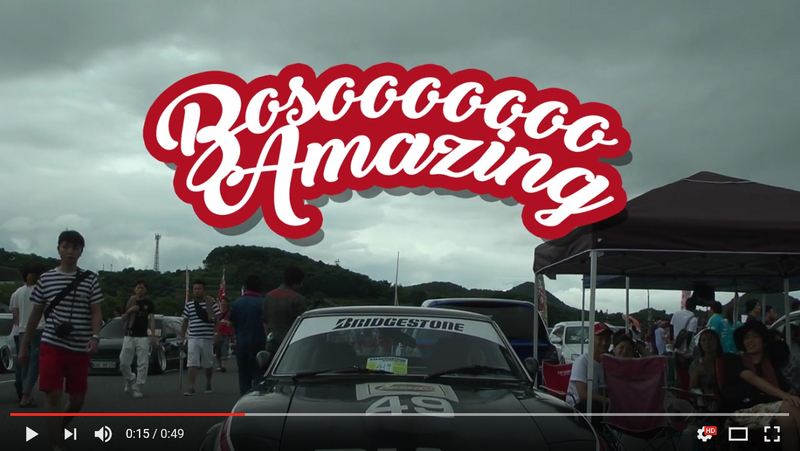 This time a short but sweet video, featuring an amazing S130 Fairlady Z! Go get it! Please visit my YouTube Channel, here, and subscribe!!! Follow our Instagram, here! It has original content, almost everyday!